If you like this one, you might also like this one. First picture on this photoblog with my Panasonic Lumix DMC-LX3. 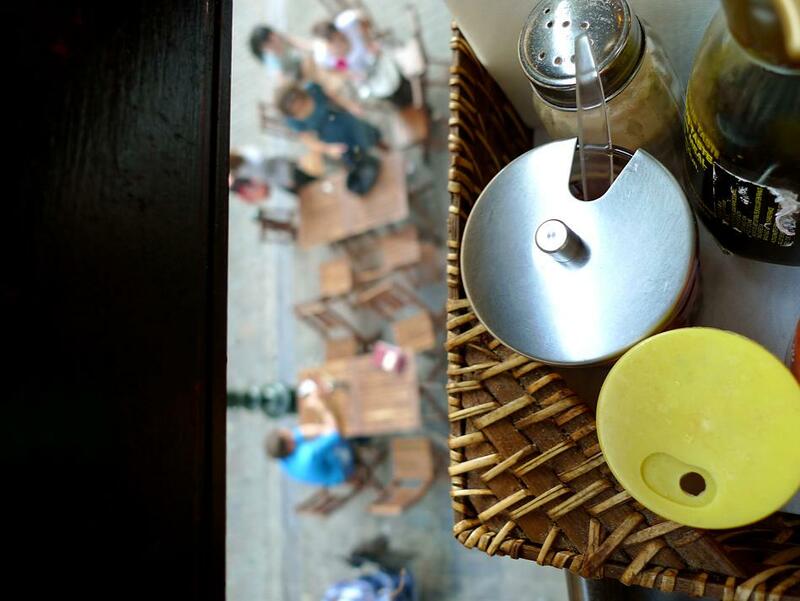 Jun 23, 2010 | Filed under All pictures, Brussels and tagged with depth of focus, detail, food, restaurant, street, window.